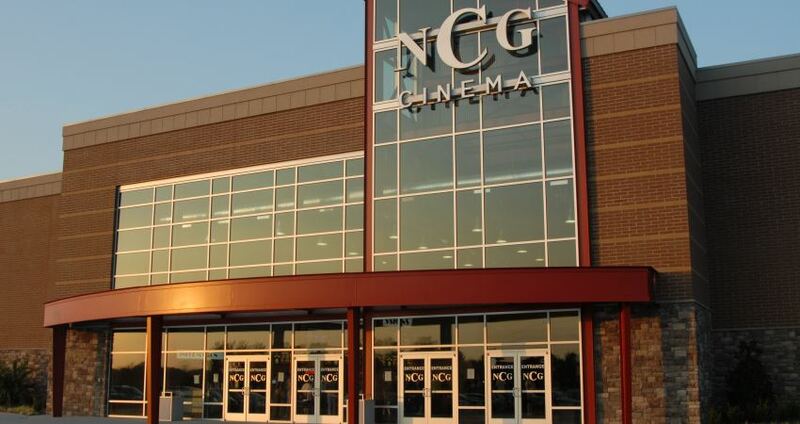 NCG Cinema is Neighborhood Cinema that is dedicated to exceeding the expectations of the movie going experience. 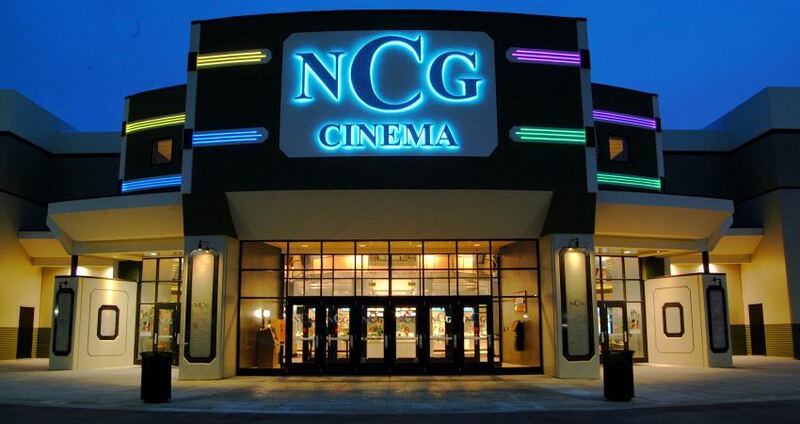 NCG prides itself on continuing the affordable source of entertainment, with affordable ticket prices and free refills on all sizes of soft drinks and popcorn. 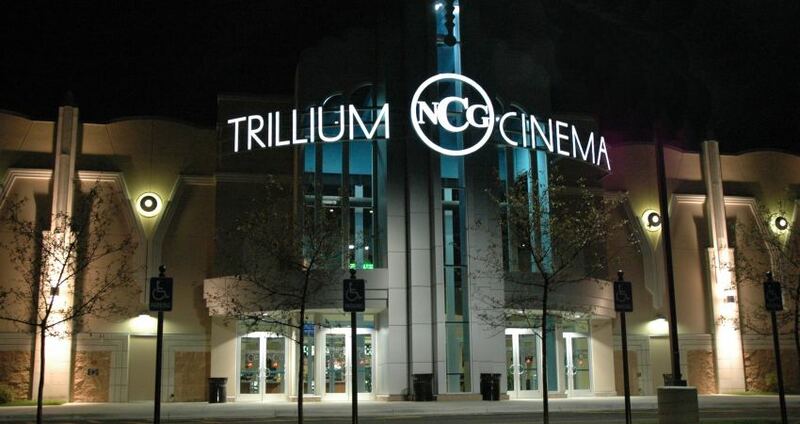 State of the art digital projection with RealD 3D, IMAX, and NCG Xtreme Screens.